Can't figure it out? Tax problems solved here! Whether you're struggling with preparing your taxes, back taxes, an audit or any income tax troubles, let our team of local tax resolution experts help you. The Tax Law has completely changed this year! 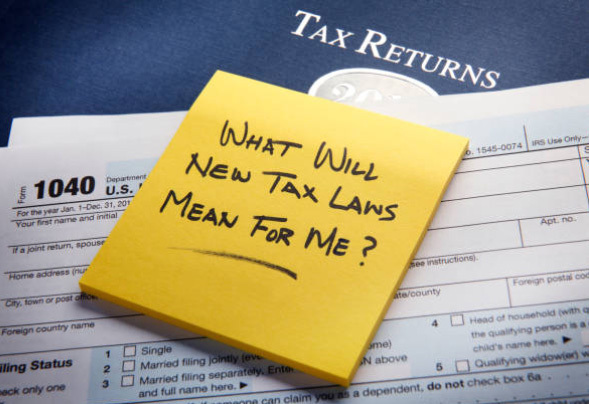 Our tax associates are trained and ready to help you understand how this Tax Reform will impact you! Consultation is FREE, confidential and your under no obligation. Let us help you today! 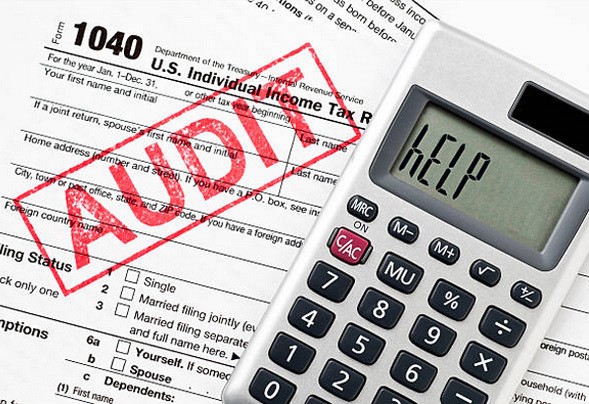 Audit assistance is Free when you file with us! If you haven't filed recently, owe back taxes or received an IRS letter or Audit, let us help resolve your problem! 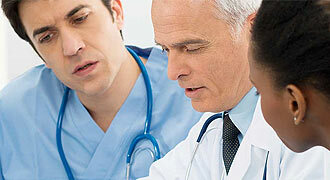 We can provide you with answers and what to expect versus the uncertainty and stress of doing it alone. Consultation is FREE! At Arkansas Select Tax Services we utilize the latest technology and training to safeguard your private, Non Public Personal Identifiable Information. 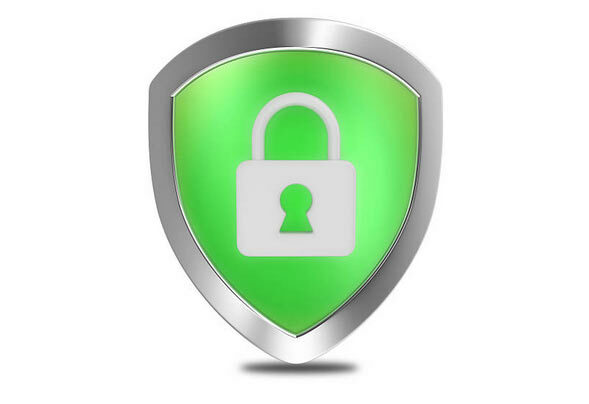 Your information is kept in strict confidence and all electronic information encrypted for your protection. PAY NOTHING UP FRONT! If you are expecting a tax refund, the Refund Transfer product is a quick and convenient way to file your taxes with no money up front. 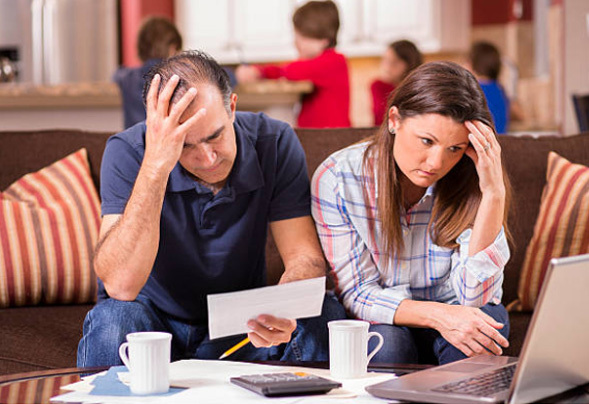 The tax preparation fees are taken out of your refund amount. Contact one of our 4 locations for details. A Refund Transfer is a fee-based product offered by Republic Bank & Trust Company, member FDIC. A Refund Transfer Fee and all other authorized amounts will be deducted from your tax refund. Visit your tax preparer to learn about all filing and product options, including obtaining your refund at no additional cost. Our tax associates have ongoing income tax education and are ready to help you navigate the new tax law! We offer tax resolution and audit services. 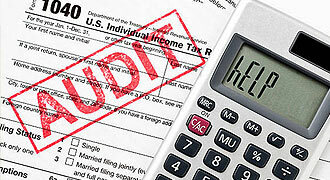 When we prepare your tax return, audit assistance is FREE of charge. 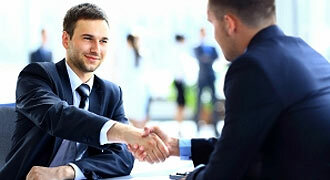 Our tax professionals are trained exclusively on how to prepare and advise on small business and corporate tax returns. 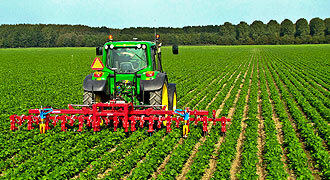 We have tax associates who specialize in farming and the agriculture industry ready to help you! Our tax professionals are trained on how to navigate the Affordable Healthcare Act and the New Tax Law as it relates to health matters. The experienced professionals at Arkansas Select Tax Services have been helping people with their taxes for decades in Arkansas. Our staff is continuously trained in the latest tax laws and we are an Authorized IRS e-file provider. Safeguarding your privacy is paramount to our company and each year thousands of satisfied clients trust us with their most important financial decision...their taxes. We are a privately owned Arkansas company and leading provider of individual income tax and business tax preparation. Consultation is FREE, so please allow us a chance to help you, and benefit from our decades of experience.